The decision of owning a pet is a large responsibility, it is not to be taken as light heartedly. In ways, if you are owning a pet you need to know the cost of it, whether you have enough time to take of care of your pet and for affection, feeding and exercise, and whether it is suitable to your present lifestyle, specifically if you have very young children, If you are confident about that you can provide proper care to your pet that they need and welcome to a new animal into your house, You are required to make sure that you have to provide the best life to your pet if possible. Same as humans, proper pet health care is also needed. We have scheduled checkups and routine maintenance to make sure that we may catch diseases before they become severe. 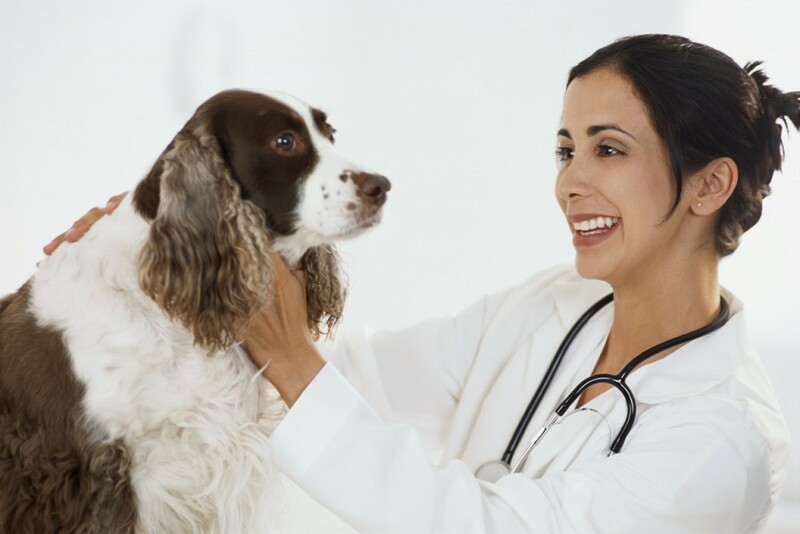 So in the same way, pet health care is also essential and they need regular health checkups, vaccinations, etc. Yes, it is very easy and less expensive to pick up a bag of food for pet at the grocery or you can buy at some retailer store, but it is necessary to give quality food for your pet on time. Be careful while choosing the food at brand store, because many of the foods contain unnecessary ingredients, fillers and that can be unhealthy for the pet and they can end up with various health problems. Changing to holistic and all-natural can be helpful in maintaining the health of your pet and maintaining your total expenditure on pet care. Giving the supplements to your pet is the straight forward method to improve their fitness and well-being. There are several additions available for digestive support, joint support, protection, skin treatment, heart health, muscle support, liver support, weight control and more. Proper dental care is also required for the health of the pet, veterinary checkup and regular brushing is also very important. But there are few things you need to follow in a way of your pet health care. Dental Treats or chews meant to help in controlling plaque and build up tartar also promotes fresh breath. There are several dental supplements, which would help in controlling the plaque and promoting the healthy gums. Be particular to provide some toys to your pets to play with them. Take them to outside, give them some space to play. An exercise plan would be helpful, particularly indoors. Of course you are required to make the effort to airing your animal as often as practicable. There are hands free leashes and retractable leashes, which make it simple to exercise the pet at same time that you are exercising.